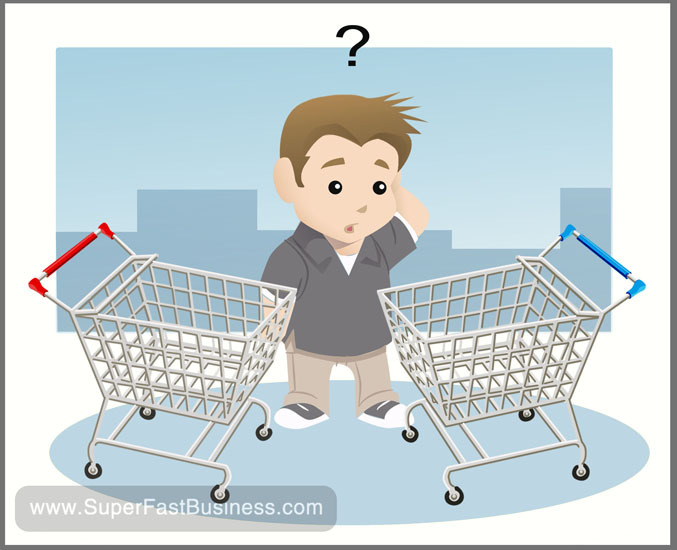 What Shopping Cart Solution Will Best Suit Your Online Business? 089 – What Shopping Cart Solution Will Best Suit Your Online Business? What shopping cart solution will best suit your online store? 00:04 – What sort of shopping cart should you use? James here with a website news update. What sort of shopping cart should you use? If you’re going to go full-bore we’ve got some physical products. You may want something like Magento, the specialist platform. If you have digital products, you have memberships or you want to use an API, look at something like Nanacast. If you want a small e-commerce of WordPress then the best solution right now is WooCommerce and you combine that with a nice responsive theme that works on mobile. Now you have a mobile friendly shopping cart and I think this will be a big trend so check out the article we made and hopefully you can get the right e-commerce solution for your business. Go to iTunes and listen to our podcasts.